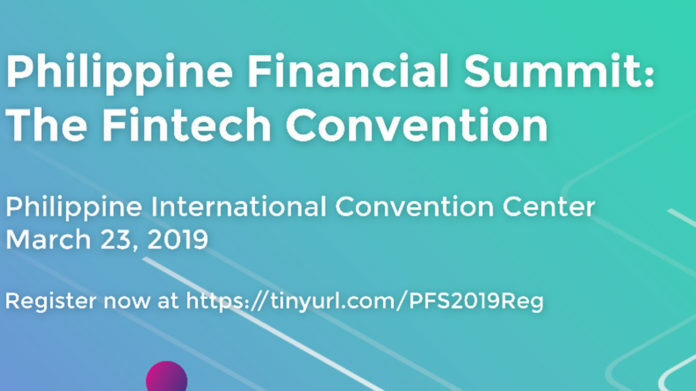 Join UP JFA as it wraps up the series of financial summits with Philippine Financial Summit: Manila Chapter, the first ever FinTech Convention for the Youth. Grab the opportunity to learn more about the many exciting opportunities with financial technology and how it can be used to achieve financial inclusion from the lineup of notable speakers this March 23, 2019 at the Philippine International Convention Center. UP JFA aims to break all barriers that may hinder their advocacy from turning into a reality. Given this, they are also offering financial aid for this leg of the event. If you are in need of any assistance, do not hesitate to send an email to upjfa.pfs@gmail.com. Endorsed by the Commission on Higher Education and the Department of Information and Communications Technology.